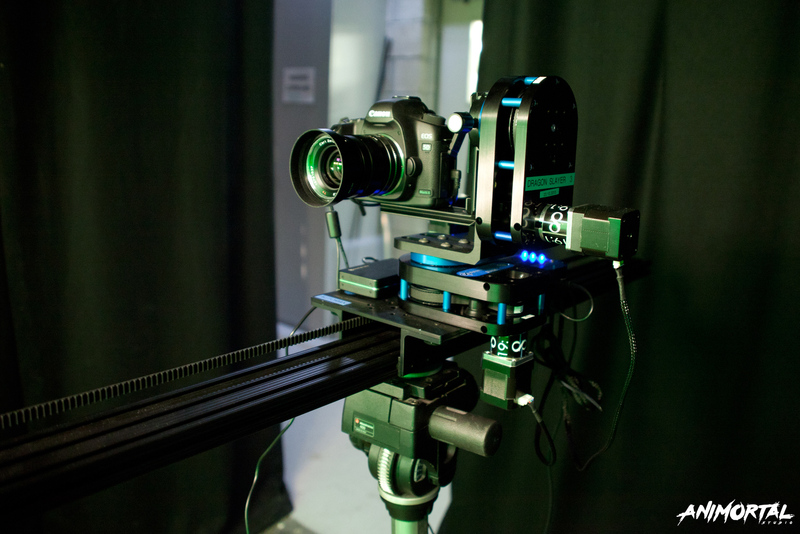 Dynamic Perception – MoCo Magic! 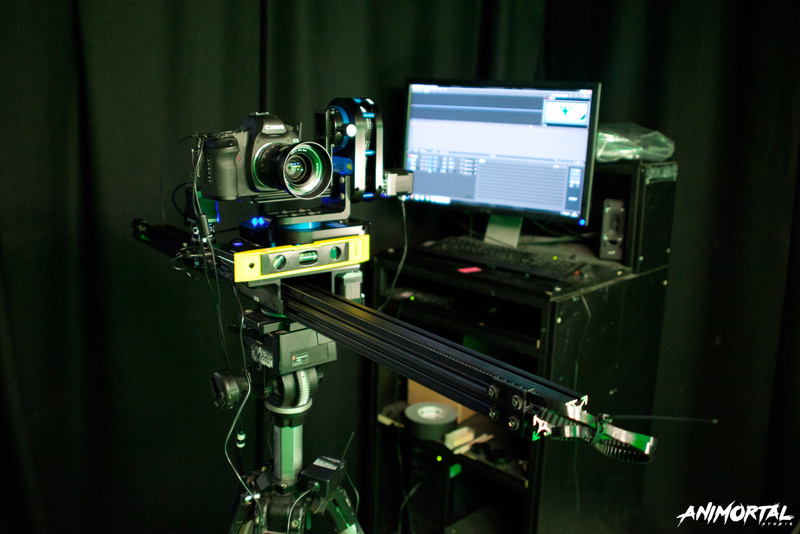 Here at Animortal Studio, we’re lucky enough to have 4 Dynamic Perception MoCo rigs available to us to pull of those moving camera shots. 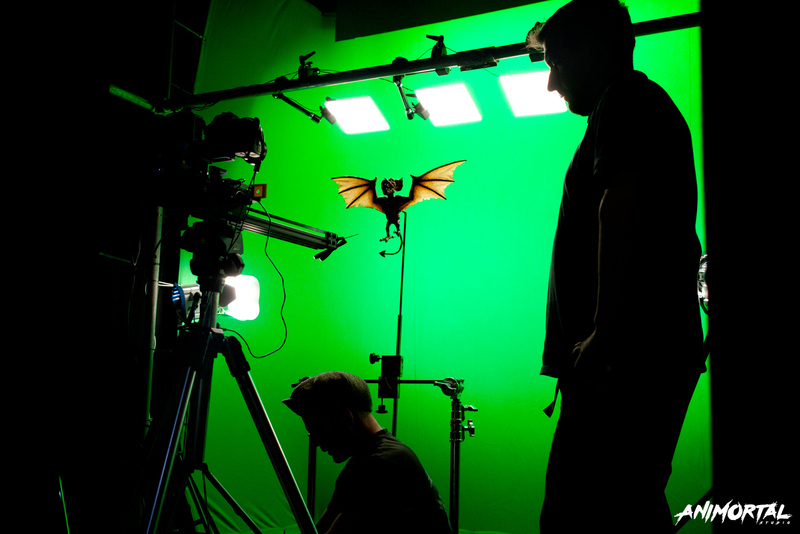 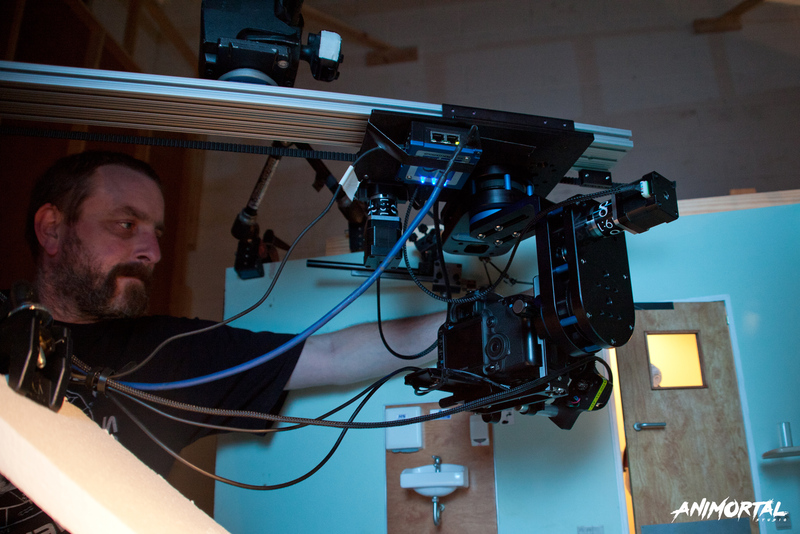 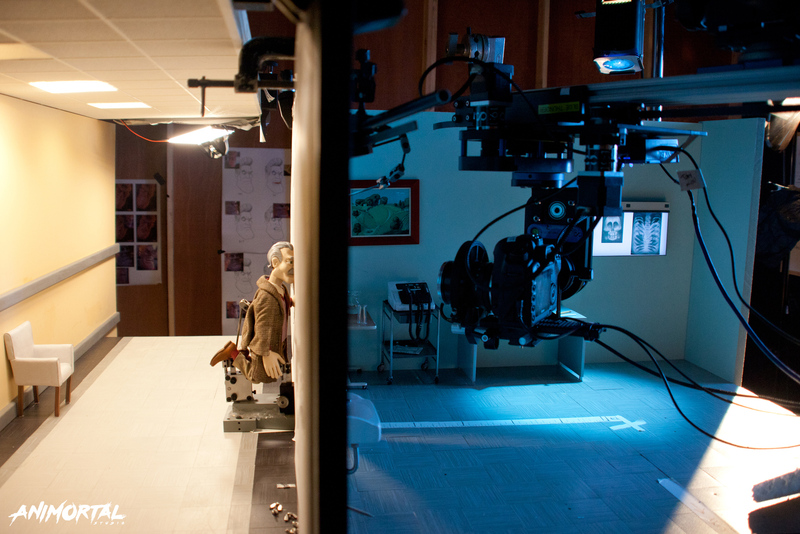 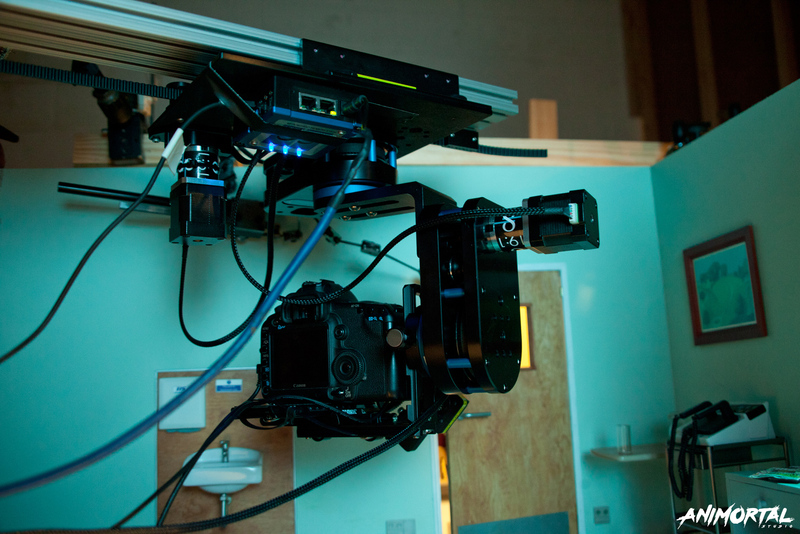 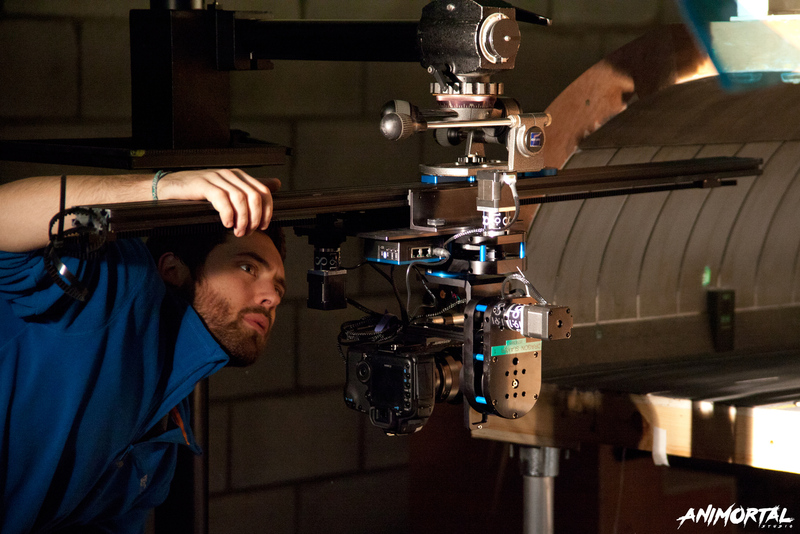 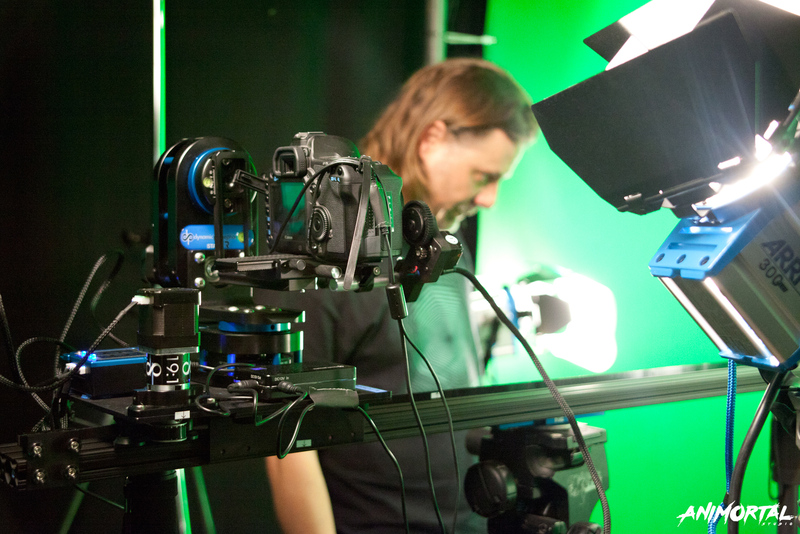 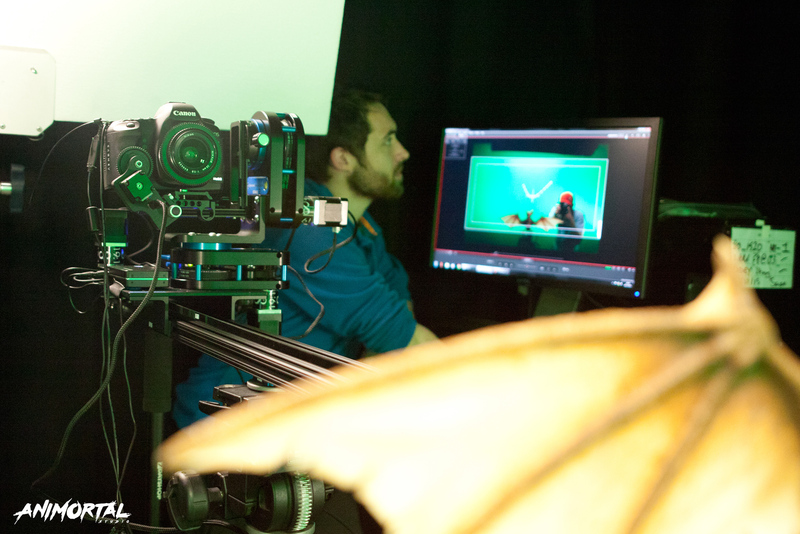 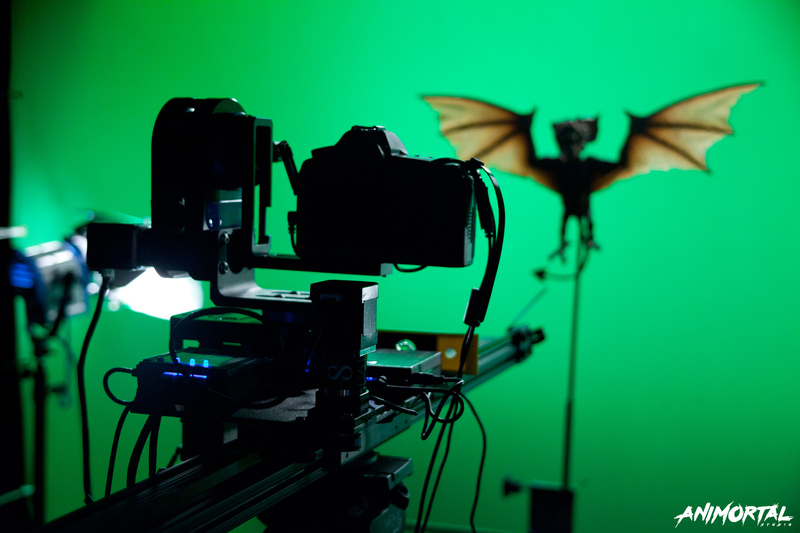 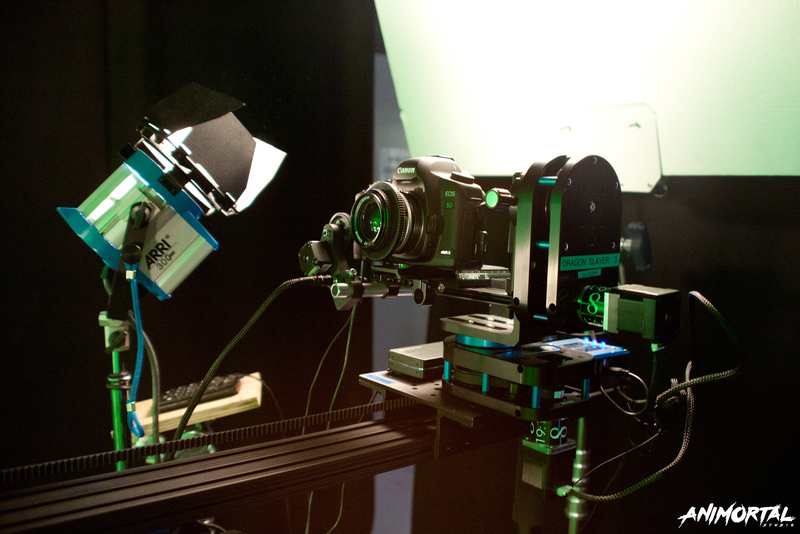 Ultimately, the Dynamic Perception NMX rig provided the overall stability required, and the all important repeatabilty needed to shoot plates on our stop-motion feature. 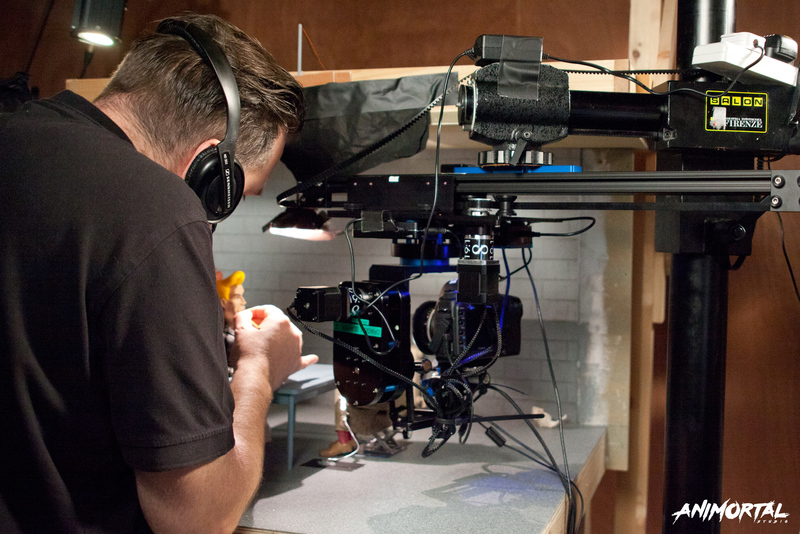 That, in combination with it’s compact components and light-weight material, made it the perfect all-round Stop MoCo rig, and the obvious choice for us on ‘Chuck Steel: Night of the Trampires’. 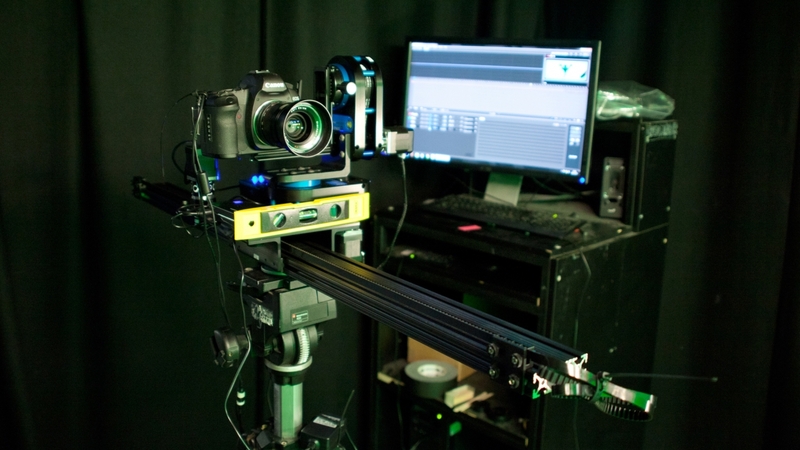 Dynamic Perception, founded by pioneers in the time-lapse still to video crossover revolution, provide easy-to-use photographic and cinematic motion-control systems – check out www.dynamicperception.com.